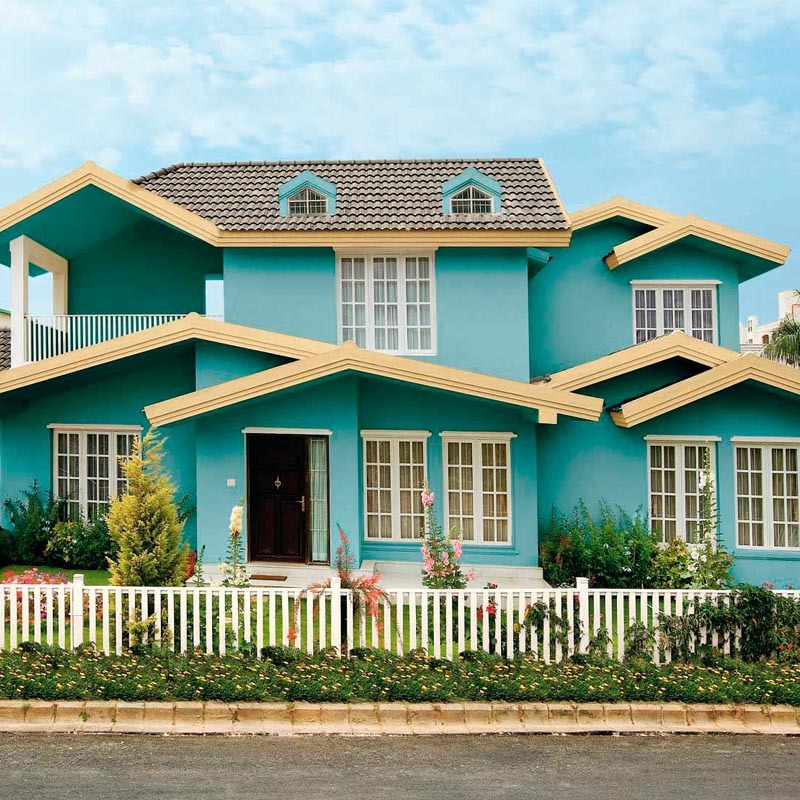 Asian Paints (Nepal) Pvt. Ltd. started its operation in 1983. 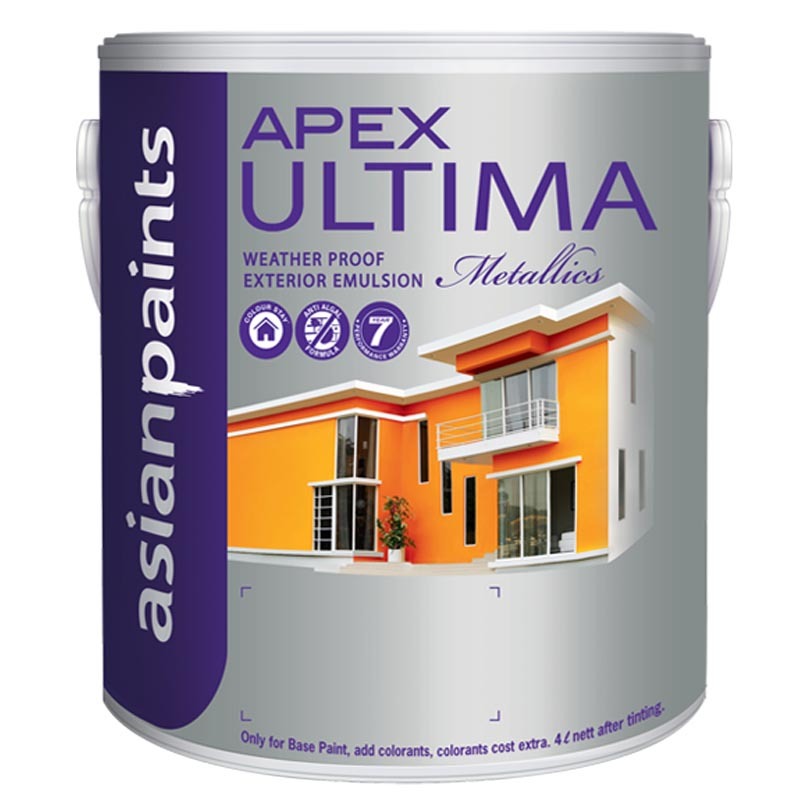 It is a subsidiary company of Asian Paints Ltd. in India. It is the largest paint company in Nepal with a market share in excess of 45% and with an annual turnover of more than NRs 3 Billion. The manufacturing facility is located at Hetauda industrial estate and has a capacity to manufacture close to 20,000 Ton of paints annually. It is certified under ISO:9001 and ISO:14001. Most of the relevant products have certification of approval from Nepal Bureau of Standard and Metrology. Asian Paints has been a clear pioneer of innovation in Nepal. It leverages its worldwide experience to deliver products of international quality & range to the Nepali consumers at a reasonable price. 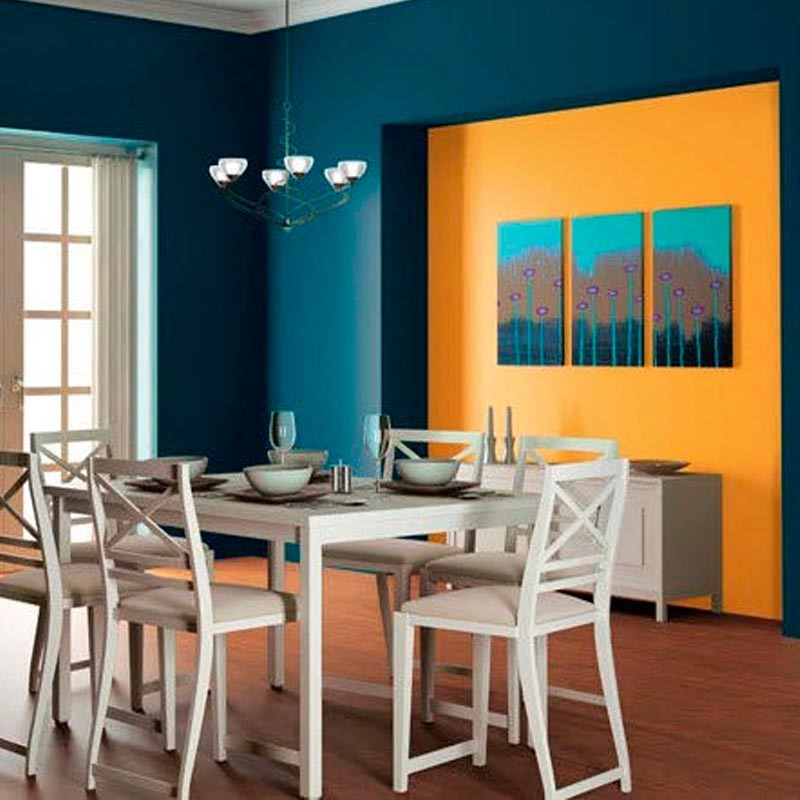 Asian Paints manufactures complete range of decorative products. The company has also set up more than 500 Dealer Tinting System, namely Colourworld, in its dealer’s premises to offer wide range of shades. The outlets are spread across all the major towns of Nepal. 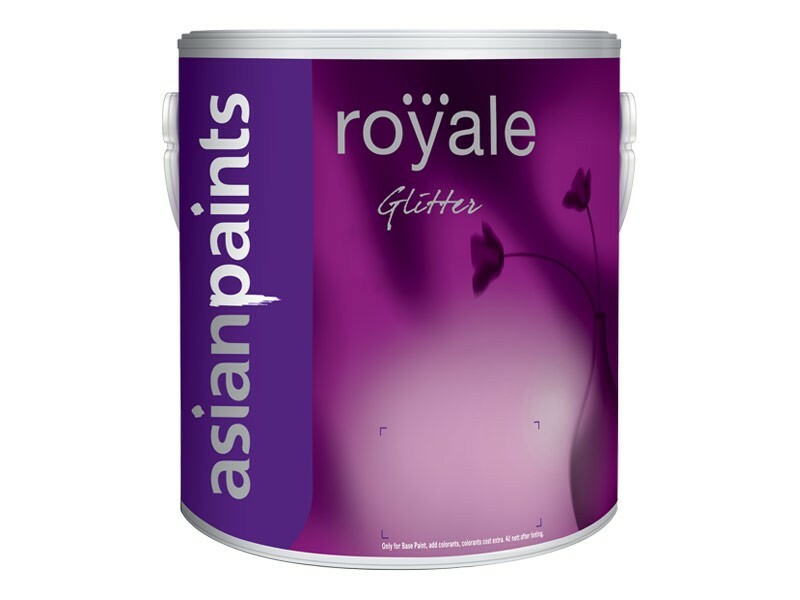 With a range of Golden and Silver shades, Royale Glitter will impart sparkle in your interior walls. 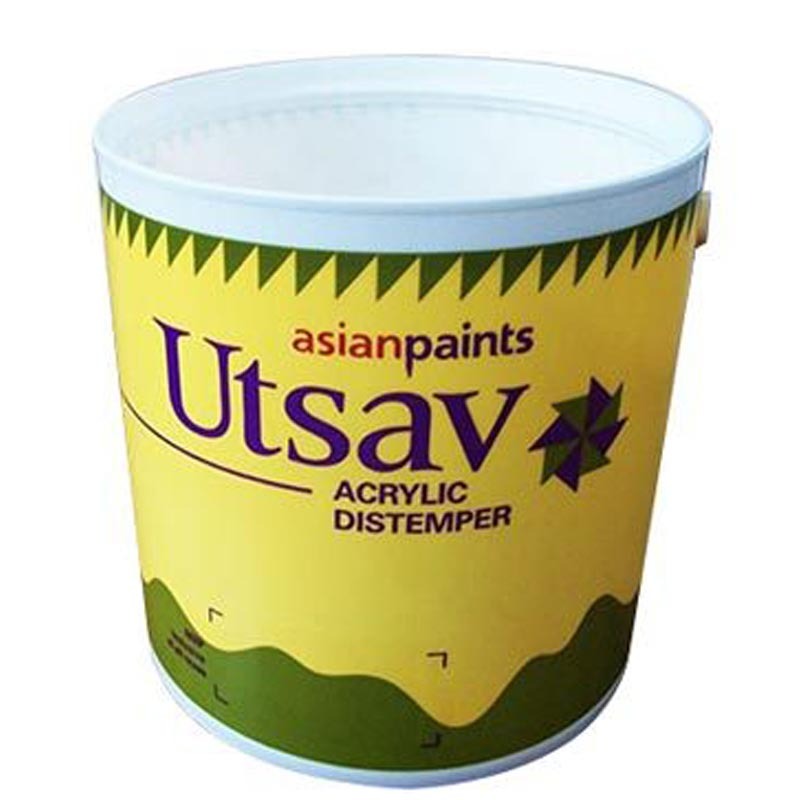 Utsav Acrylic Distemper is an economically priced acrylic distemper. A unique collection of shimmering shades that give exterior walls a radiant glow.